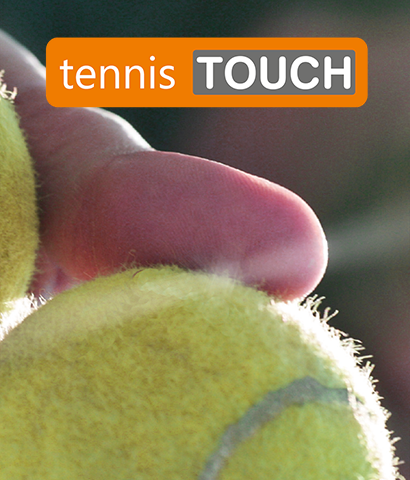 tennisTOUCH is a unique and innovative computer software and a social networking platform developed and designed by a team of highly professional experts. Our team consists of tennis experts (players, referees, coaches, and tournament organizers), IT and multimedia developers as well as marketing and global communication specialists. We developed a one of a kind tennis platform that consists of several interrelated web and mobile applications. This particular tennis software was developed for the ever growing non-professional tennis community (but can be used by professionals as well) and our goal here is to provide them with the same computer software’s and data solutions that professional players use in their everyday game. But we didn’t want to stop there. We went several steps ahead and created world’s first tennis social network. So weather you are an experienced tennis player, an amateur, a beginner, or even if you are simply a big tennis enthusiast that just loves the game, we have several amazing, handy and user-friendly tennis apps just for you. To find out more, continue browsing through our web page. © tennisTOUCH. All rights reserved.